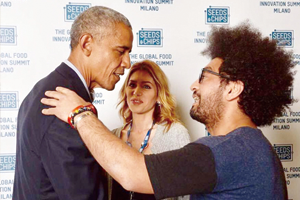 La tua seconda pelle,,, Il sogno di BENHEAT. I AM FINE, YES I AM VERY FINE..
Un grazie speciale a tutti coloro che hanno contribuito a trasformare il nostro sogno in realtà. MA CHI SARA’ L’OSPITE A SORPRESA? Invia un messaggio alla mail show@benheart.it scrivendo ” VOGLIO PARTECIPARE ” riceverai subito il coupon da presentare all’ingresso. 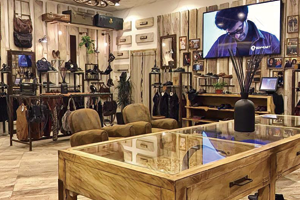 Benheart conquers a key market in the Middle East by opening the prestigious Flagship Store in Kuwait City, inside the majestic Al-Tijaria Tower. 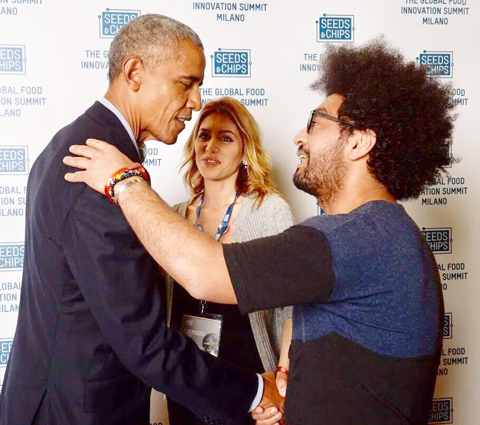 One of the most important steps in our journey… Our designer Ben meets one of the greatest men in the history of mankind. Regardless of his political position, he surely helped the peaceful coexistence among different cultures. President Barack Obama. 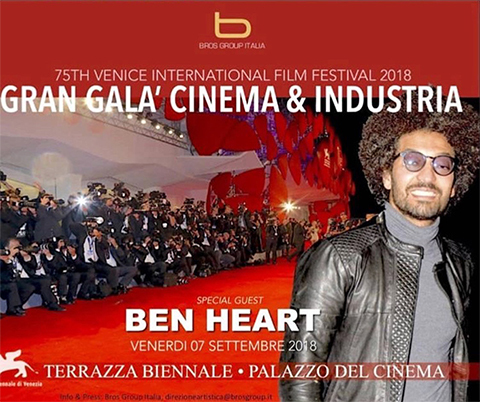 Benheart renews again this year the emotion to cross the Red Carpet at the 73rd Venice International Film Festival. These are the words of the Stylist Ben, accompanied by his wife Jessica Ursano, interviewed at Venice Lido before the Award night. Exceptional recognition for Benheart during the Gala evening, in presence of the undersecretary of the Ministry of Cultural Heritage, dott. Antimo Cesaro, and attended by leading Made In Italy Brands and iconic worldwide cinema star Christopher Lambert. 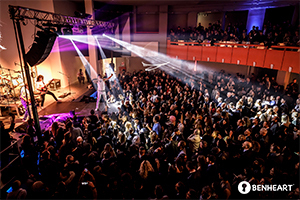 Amazing success for Benheart’s unique Event, in the occasion of Pitti Immagine Uomo 90 in Florence. 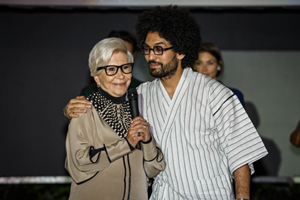 Godmother of the evening has been the icon of Italian Fashion Anna Fendi, who presented the new Benheart Collection, spending sincere words of congratulations for the company and its creations. “She told me she felt beautiful emotions and really something good among us”, recounts flattered the Stylist Ben, who decided in this special night to let common people, chosen among his customers and friends, walk the catwalk as fashion models. Among the guests of honor on the catwalk, Giancarlo Antognoni, historical Fiorentina team captain in the Seventies and Eighties, and World Champion with the Italian National Team in 1982, and Daniel Nilsson, jaw-dropping Swedish model, known for the TV program Ballando Sotto Le Stelle. 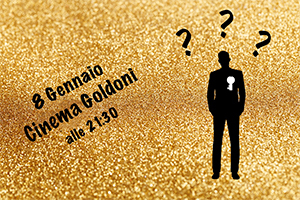 Exclusively for the invited guests a 20 minutes Short Movie has been projected, which told through everyday scenes how Benheart is made of the passion and dreams of many Italian artisans, who work hard to let the Made in Italy flag fly high in the world. 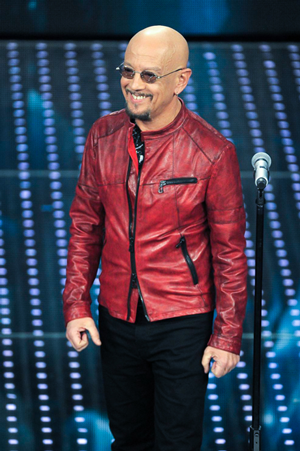 Singer Enrico Ruggeri, competing among the “Big” artists at Sanremo Film Festival, wears exclusive Benheart Jackets, designed personally for him by our Stylist Ben. 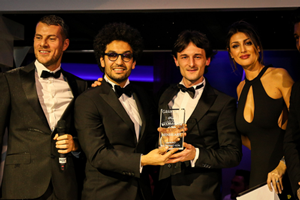 In the wonderful background of the Sanremo Music Festival, Benheart receives the Award for Italian Excellence 2016, a truly remarkable recognition which attests the incredible growth of the Brand and its constant commitment to keep the Made In Italy flag fly high in the world. 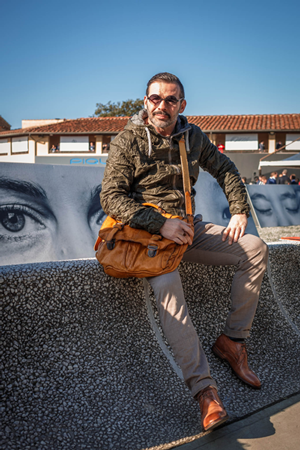 Gianluca Lapi, legendary icon of Florentine Historical Football, shows off the latest news from Benheart in the lively atmosphere of Pitti Immagine Uomo 89. Copyright (c) BENHEART all rights reserved.